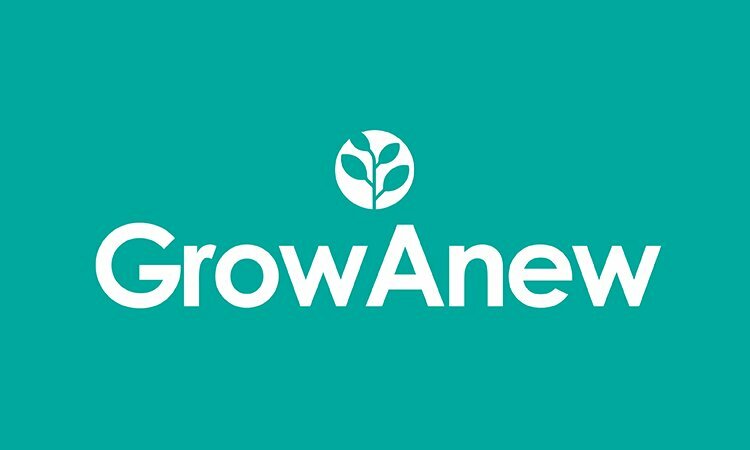 Grow Anew. A strong, motivational and very catchy name. It could be related to personal growth, business growth, life coaching and much more! a Life Coaching or Motivational business, a Book or Magazine title, a Startup Incubator and more!